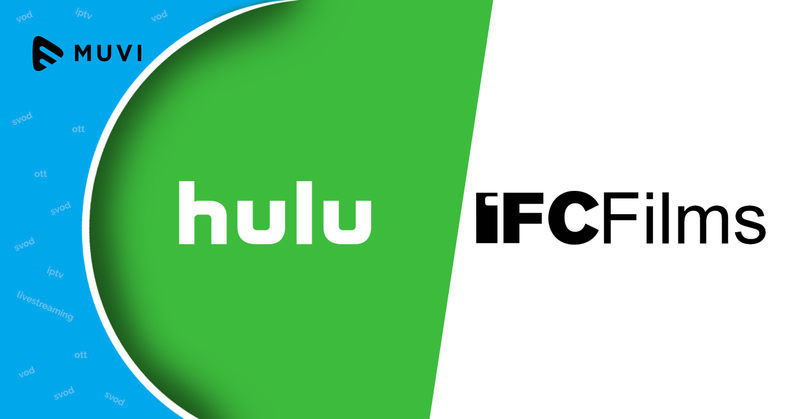 Hulu and IFC Films have inked a new deal by which the former gets the subscription to stream the current and future non-documentary, narrative films, released by the latter once they finish their theatrical run. 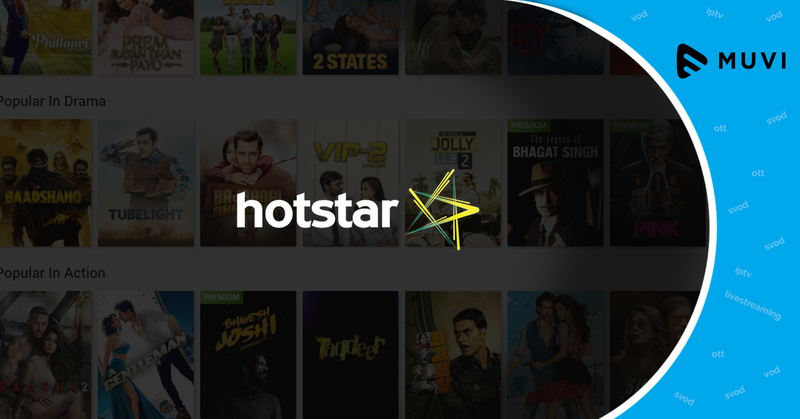 The deal which expands the relationship between Hulu and IFC Films also applies to the content released by IFC Films’ sister labels and covers an extensive catalog licensing agreement as well. 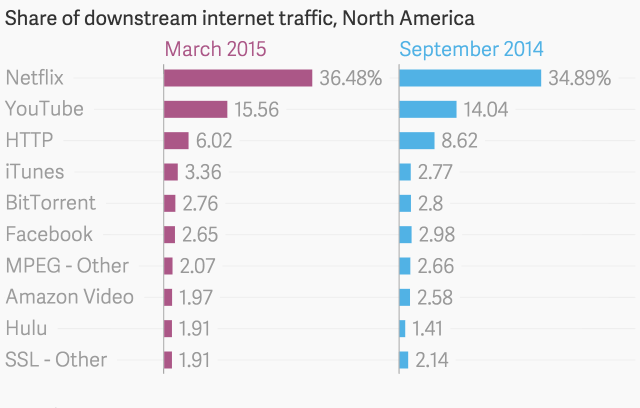 This will strengthen Hulu’s stand against Netflix and Amazon Prime for content.